Local London Assembly member Joanne McCartney is calling on Mayor Boris Johnson to “come clean” about the future of neighbourhood policing in Enfield & Haringey following reports that bosses have demanded they be changed. 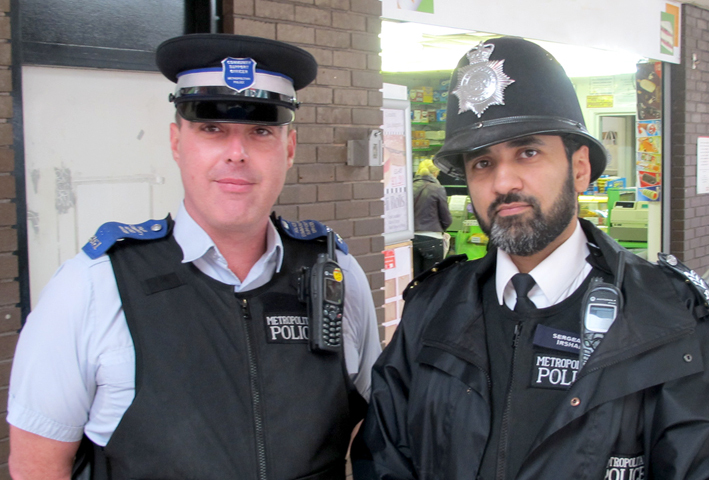 All 21 wards in Enfield & 19 wards in Haringey are each currently covered by a safer neighbourhood team (SNT). But reports from elsewhere in London suggest that the make up of the teams could be changed. And on BBC London last night, it was reported that in Westminster the police are proposing to merge 14 electoral wards in the north of the borough, each currently covered by six officers, into five bigger districts. “These proposals would result in a 50 per cent reduction in the number of sergeants, leaving those remaining responsible for policing a wider area”, according to the BBC. The MPA is currently reviewing safer neighbourhood teams and is due to report later this month.